All women desire to have a beautiful hair that will always make them look stunning, but hair care can seem very delicate. Each of the hairs has a fundamental role aesthetically. We use hair dryers every day, so our hair becomes overexposed to heat. Most of us also use numerous different chemicals very often, which makes us think that we can recover its lost beauty quickly. The market offers various different treatments which promise us to return all the nutrients that our hair has lost. But, we’ve all seen that not all of them give certain results and they’re often costly or they do not adapt themselves to our needs. At that moment, most of us give up and think that we have lost the vitality of our hair forever. That’s why in this article today we’re offering you a natural solution that will make your hair beautiful and strong in a very fast time. This is a homemade remedy and it will help you restore all the lost nutrients, but it will also strengthen your roots! At this point, you’ll avoid hair loss and your hair will return the shine it has lost! 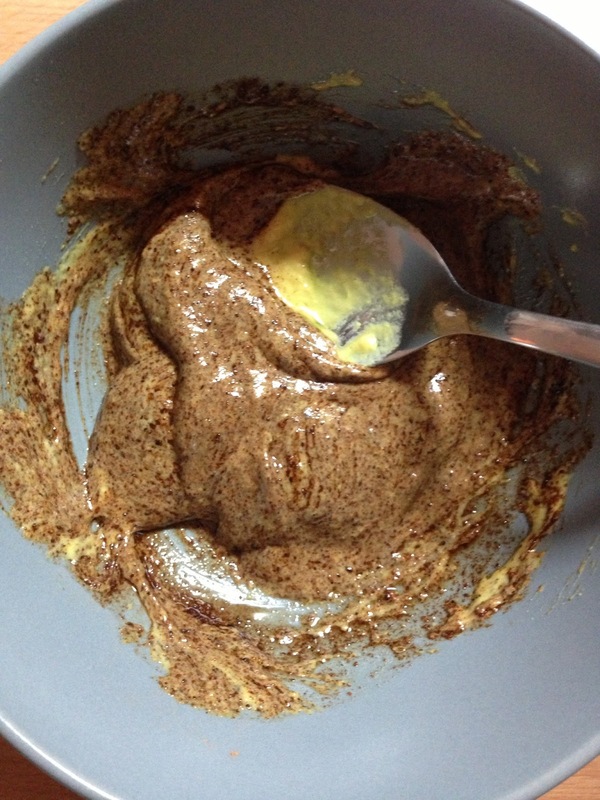 The main ingredients of this mask are honey and cinnamon. Both of them offer great benefits for the hair and also for the scalp. We may all have them in our kitchens, but if we don’t, they’re not expensive at all. 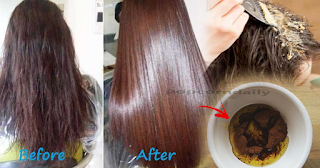 You can use this mask on any type of hair (greasy, dry, smooth, wavy). You’ll notice that the mask acts quickly and the results are inevitable! Add 1/2 a cup of olive oil in a small pan and put it on fire. 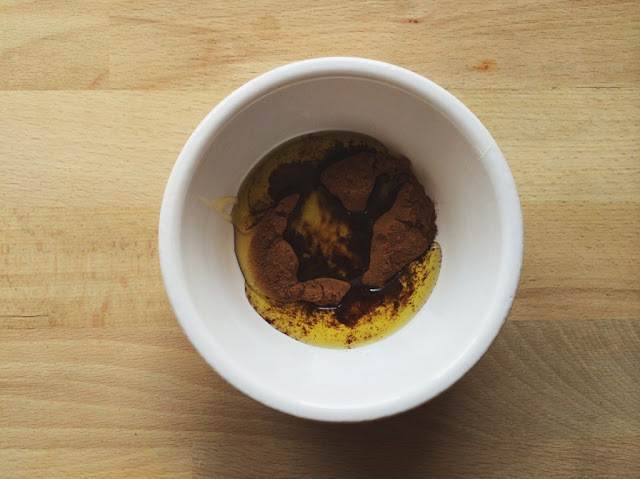 When the oil becomes sufficiently warm, remove it from the fire and put it in a bowl immediately. Then, add 1 teaspoon of cinnamon and 1 teaspoon of honey. Mix everything well using a spoon, until you get a homogenous mixture. You should apply this mixture on your scalp, with a brush as an applicator. The process should go like this: first, divide the hair with a comb and start applying from the back part up to the front part. Leave it to act for 15 minutes. Wash your hair with a soft shampoo and apply a conditioner like you usually do. Use the mask every day for one week. The great difference will appear very fast and your hair will be healthier and shinier than ever!